Brennan Mokma tuned into the game. The WBHS Trojan Men’s Lacrosse team (2-9) took on the J.T. Hoggard Viking’s (12-0) on April 4th, 2019. The Trojans were no match for the superior Vikings the final score of the game was 20-1. The Trojans scored 1 goal in the second quarter of the game. Senior attacker and captain Braxton Powell chipped in the goal to ensure the Vikings didn’t leave the field with a shutout. 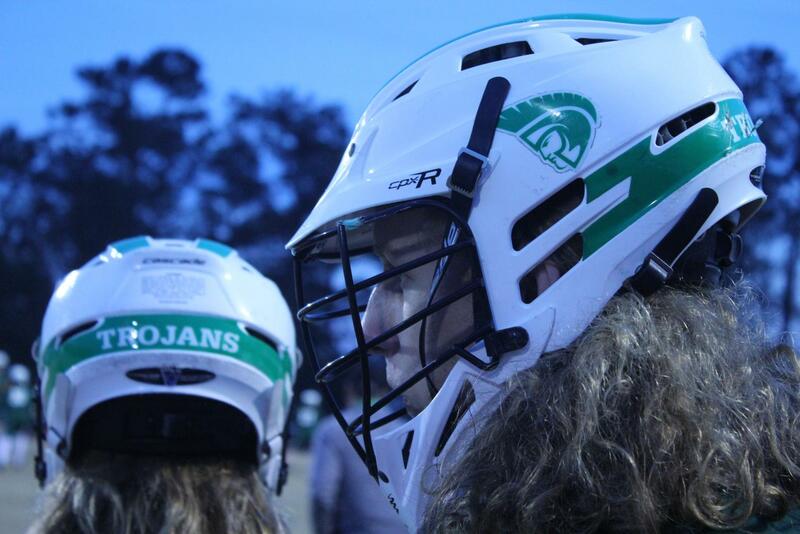 The Trojans tallied 18 ground balls throughout 4 quarters. The Trojans split playing time between three goalkeepers. 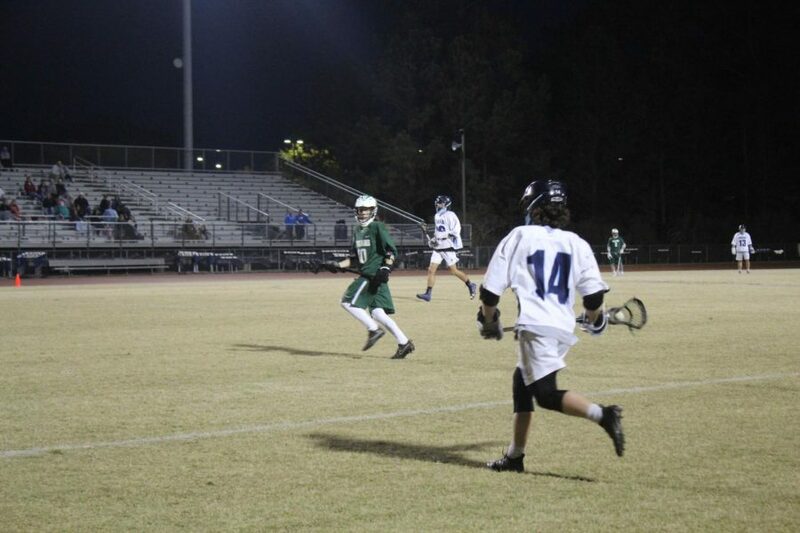 Junior starter and captain William Pickard racked up 12 saves and allowed 13 goals in the first half of the game. Freshman back-up goalie, Bobby Hanson had 1 save and allowed 5 goals in the third quarter. Newly minted goalie and freshman Kyle Wagner had 2 saves and allowed 2 goals in the 4th quarter. Braxton Powell and Hunter Dotson each had one penalty. Hoggard's Connor McInerney moves the ball towards the goal.